In Balanced Achievement’s Quote 20 series, we explore 20 inspirational quotes about a particular topic or 20 memorable quotes said by a historically significant individual. 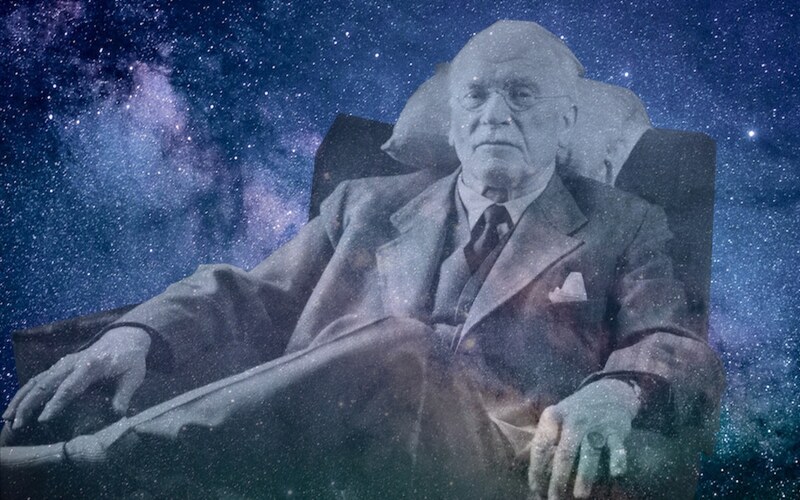 In this article, we turn our attention to one of history’s most iconic psychiatrists by looking at 20 Carl Jung quotes. In a day and age when the field of psychology was still in its infancy, the vast majority of individuals studying human nature heedlessly accepted the ideas of Sigmund Freud as truth. That was until the renowned Swiss psychiatrist Carl Jung, whom Freud had groomed as his Psychoanalysis protege for six years, began conceptualizing theories that directly contradicted those of his mentor. Where as Freud looked upon human behavior and the unconscious mind with a most cynical eye, Jung, who establish the Analytical psychology school of thought in 1912, came to view people from a more hopeful lens. “I cannot define for you what God is. I can only say that my work has proved empirically that the pattern of God exists in every man and that this pattern has at its disposal the greatest of all his energies for transformation and transfiguration of his natural being. Not only the meaning of his life but his renewal and his institutions depend on his conscious relationship with this pattern of his collective unconscious.